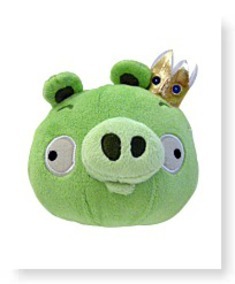 NEW Angry Birds Plush! 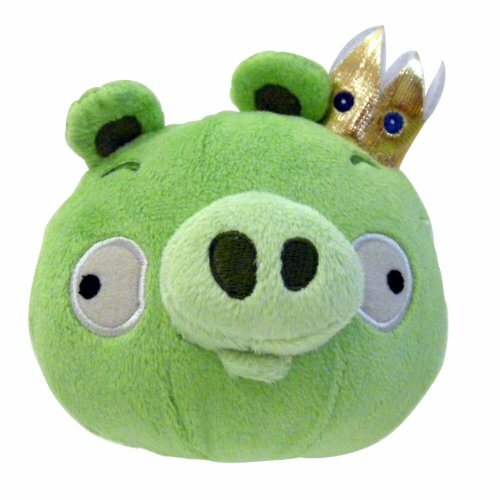 Piglet 16 Jumbo Plush Bird! Official Licensed Product!